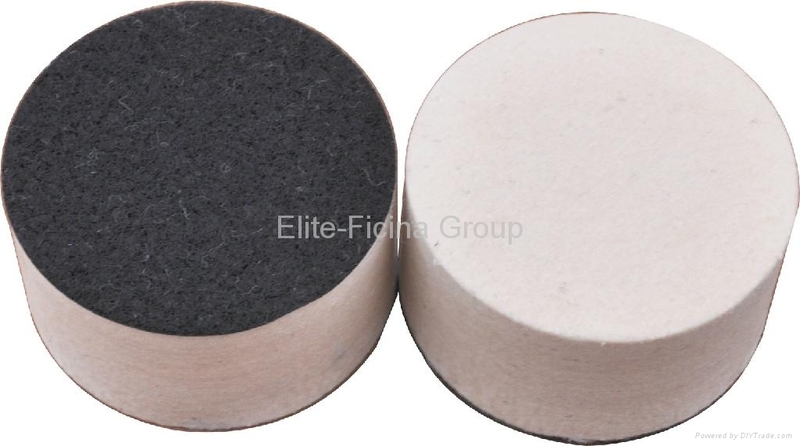 Specifications︰ Abrasive felt to polish granite & marbles. made of best quality wool original from Austarilia , polishing fast & long life . Available ø300,ø250, ø200,ø180, ø150,ø125,ø115, ø100, variety of adapters, best for Italy, Poland, Morroco, Franch Algeria, Tunsia. Available hard wheel for jelwery, medium hard wheel for stones.